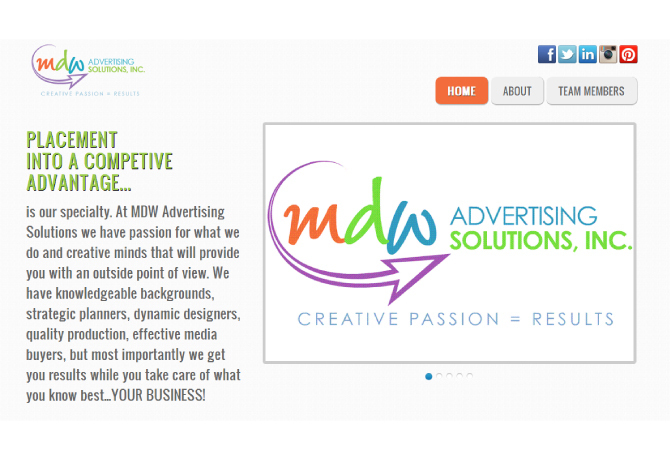 We offer cost-effective web design and development with a digital marketing plan. It is important for a business website to work hand in hand with a social media plan, in order to maximize the company's ROI (Return On Investment). Working together, both the social media campaign and the web site's main focus is the brand's target audience. This adds continuity to a company's brand marketing, and reduces the duplication of marketing efforts. Our team can create a digital marketing plan that puts your website to work hand in hand with your social media plan. First impressions are important. 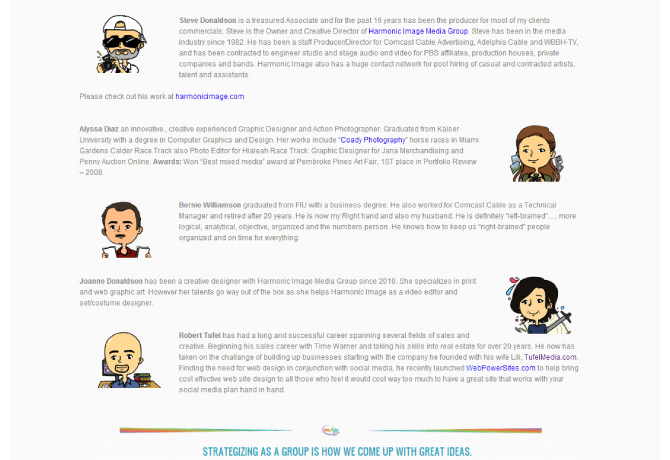 The visual design of a site is the first thing a visitor will see. It should be inviting and engaging, compelling them to stay and look around. A site that is too busy or confusing, with aggressive colors, or if the site is simply out of date, visitors will simply leave. We can help you. Times are changing, and fast! There is no other choice but to keep up. The Internet is quickly becoming available everywhere we go, from coffee shops to malls. Nearly 6 out of 10 U.S. consumers use smartphones, while tablets are used by more than one-third, according to a survey from Frank N. Magid Associates. Putting forth the effort to build traffic to your site with ads, social media and search engine optimization is about to pay off big time. Your site has done a great job at conveying the message. You've dazzled them with your product/service, now the visitor is ready to "GO", but how? Let us show you how to close the sale. This is where you can take the opportunity to shine. There are two perspectives that I always suggest to go in; "explanation" and "experience". We all love to learn, and when the lesson is captivating and engaging learning comes easy, and we want to learn more. This is the kind of content you want to write. If you build it, they will come. While this is true, thankfully we want to get them here faster! You have put so much time and effort, not to mention money into your site, and now it is time the world come to see all that you have done. This is where search engine optimization (SEO) comes in. Maria came to Tufel Media and asked us to create her new website. She envisioned her design to be light and fun. She wanted to see her "compañeros" shine on the site. She asked that we surround her team with festive colors and images. Tufel Media took it to the next level. 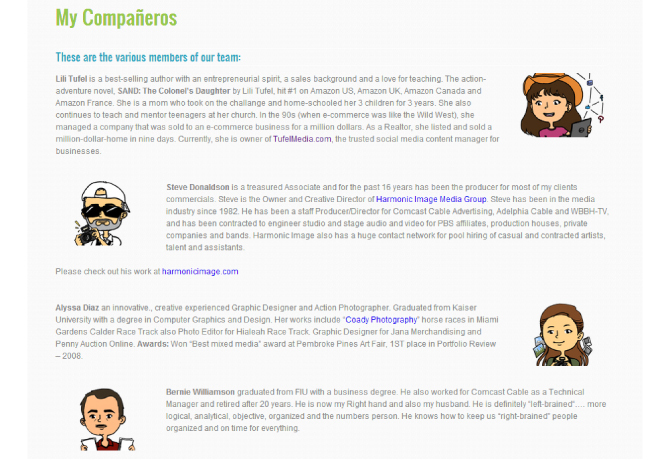 Instead of using photos, we created caricatures of each team member. She loves it! Maria's site is ready to expand at any time, with additional pages and content. Her website is also responsive. You can see how that works by viewing it from a smartphone or tablet. You can also see it by dragging your browser window tighter and reducing the display area. You'll notice how the contents are repositioned to fit the screen. We offer a digital marketing package that works hand in hand with your social media plan.